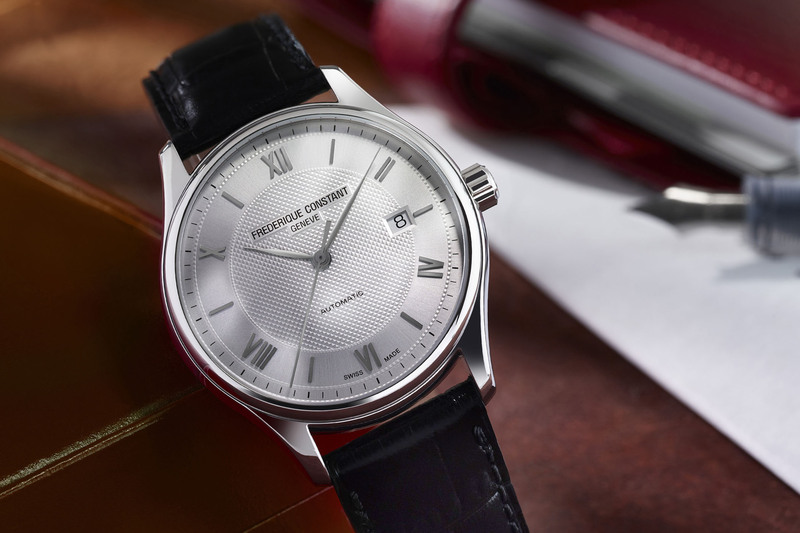 The beauty and elegance of fine Swiss made timepieces date back centuries. With a following of thousands of individuals, these sought after watches have often been out of reach for many consumers. KLYNT Geneve brings you the creative design and reliability of the Swiss watchmaking tradition without the hefty price tag. The modern designs from KLYNT take cues from architecture and design. With elements from some great indie watchmakers and a design that won’t let you cold, these timepieces are a nice and accessible way to enter the world of modern and bold watches. With four distinct designs to choose from, KLYNT offers a design for everyone. Options of steel, gold PVD, gold and black PVD, and full black PVD are available, and each of these sophisticatedly created pieces is certain to turn heads. Each design comes with complementing wrist straps made of supple calfskin to heighten the luxurious look and feel. 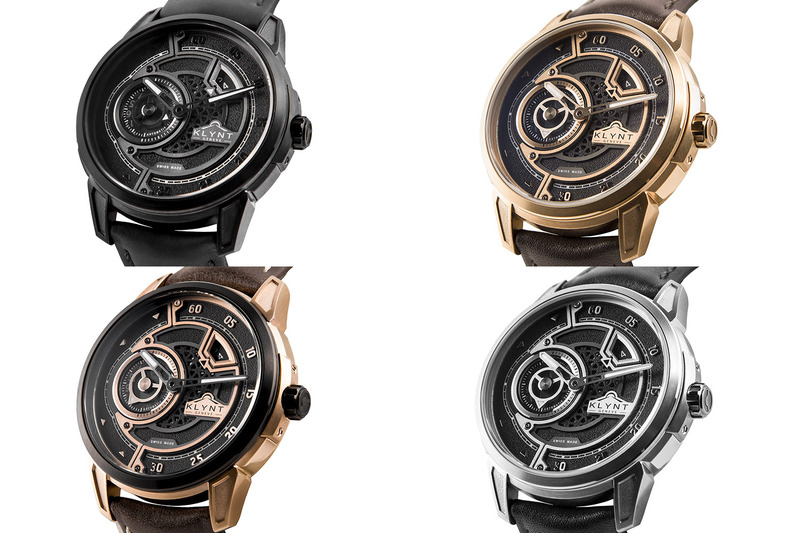 These beautifully designed watches are available for pre-order now, and the only decision that will be difficult to make at the current price point (990 CHF for early biders) they are offered at will be which style to choose. The Elegance Contemporaine from KLYNT uses sapphire crystal for the clearest scratch resistant face available. There is also an exhibition sapphire crystal on the back for added style and anti-reflective coating to limit the amount of glare. Swiss mechanics make the Contemporaine run smoothly and concisely, and this watch comes with an automatic winding feature for additional piece of mind. 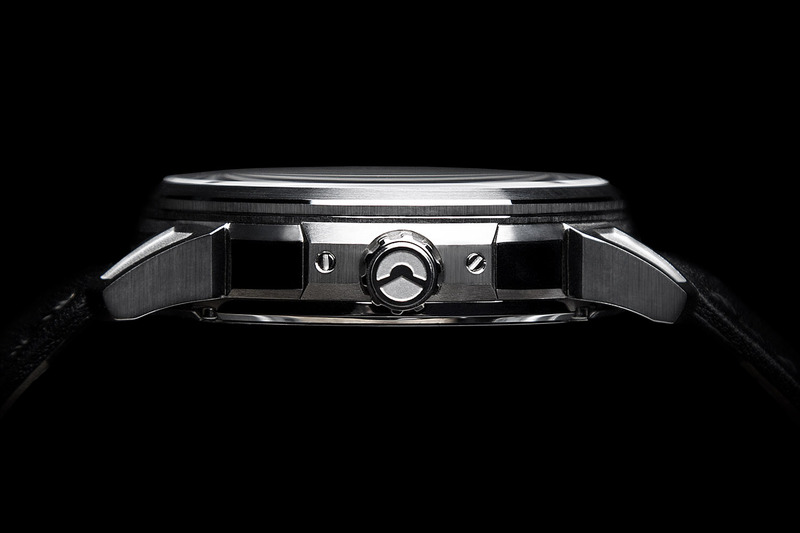 With 31 jewels and 4Hz frequency as well as a 38-hour power reserve, You will never have to worry about being on time – the movement is a Swiss Sellita SW290, a supplier of major Swiss brands. The Rhodium hands are highly polished and completed with a luminous feature making it effortless to see the time regardless of lighting. With a second disk placed within the dial for seconds measurements and a date feature located between 1 and 2 o’clock, this timepiece has everything you need for a statement piece. 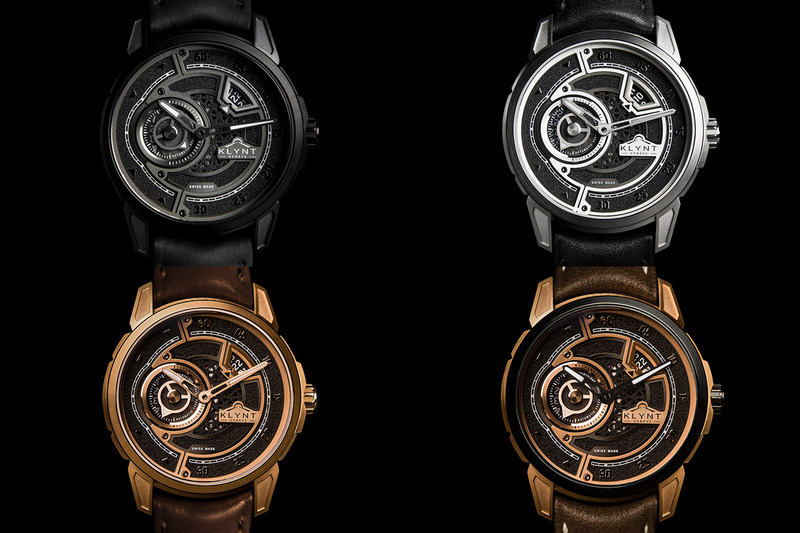 There are also small triangular markers with luminous details that add to this watches prestige. On top of the characteristics that we want in a watch, the KLYNT Geneve Elegance Contemporaine Collection brings some refinement with the extra details put into the design. 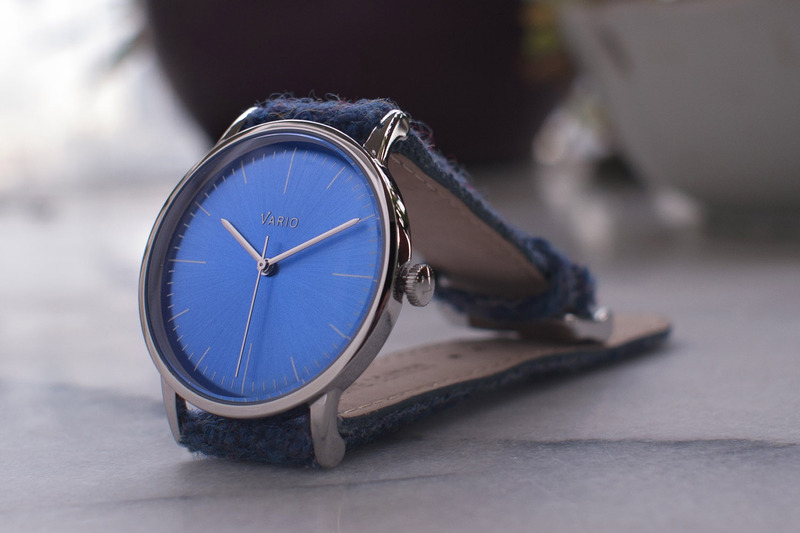 With a combination of opaline, sunray and vertically brushed filets, the texture within this watch is enjoyable. 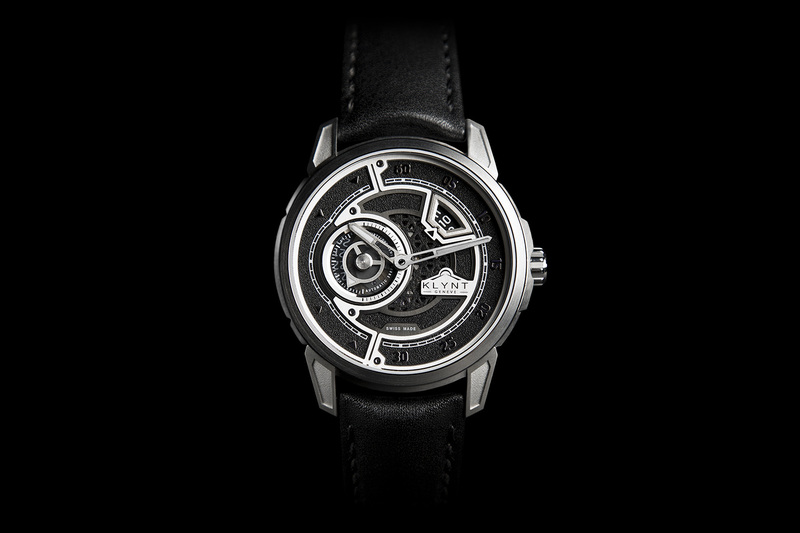 The logos within the watch face are engraved and refilled, and the grid feature is hollowed out and sandblasted. Bevels have been polished, and the stamped lugs come with both sanded and brushed finishes. 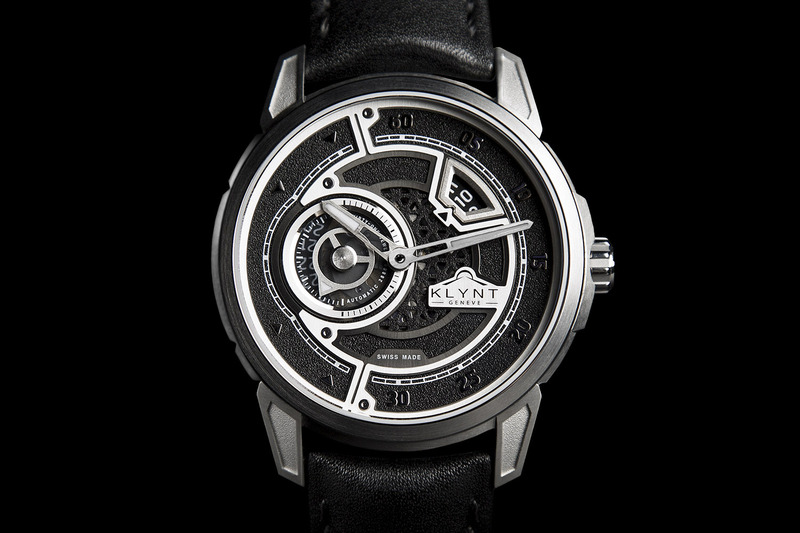 Each KLYNT Geneve watch is engraved on the back with a serial number and a limited edition number. The back of the dial does not lack in design, with its back sapphire crystal detail and the texturized etching with high polished screws. To support the luxurious feel and design of the watch, KLYNT has crafted each wristband from quality calfskin.The wristband is hand stitched, and a soft lining with stamped KLYNT insignia enhances the design. A stainless steel buckle with fast release gives you added security. Geneve Contemporaine is water resistant to 50m/165ft so wearing this watch while playing water sports is not an issue. With the combination of the sapphire crystal, this watch can be worn for daily activities, but it is stylish enough to wear for special occasions. 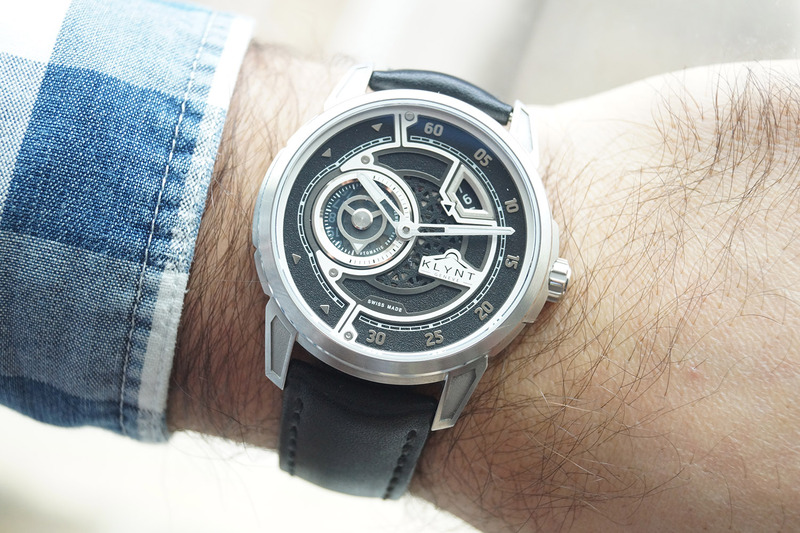 The eye-popping design will certainly make this watch a talking piece. 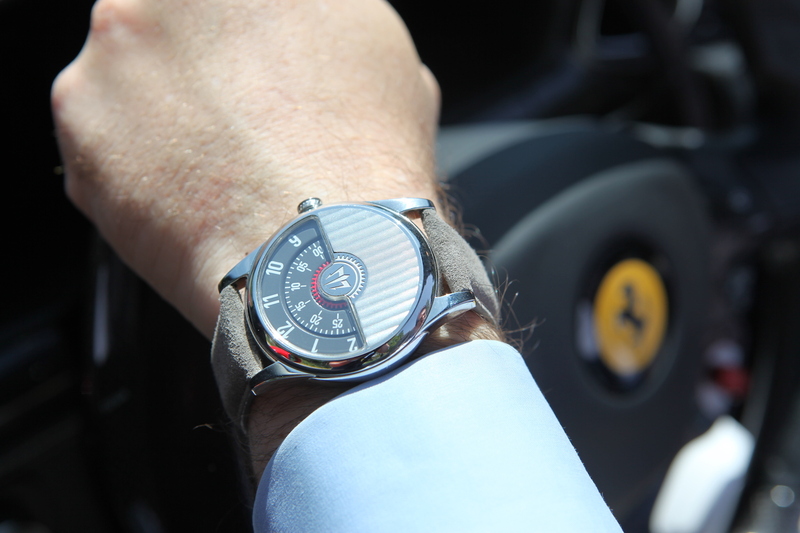 If you look for discretion, it might not be the best option, yet it is a watch with strong design and bold elements. 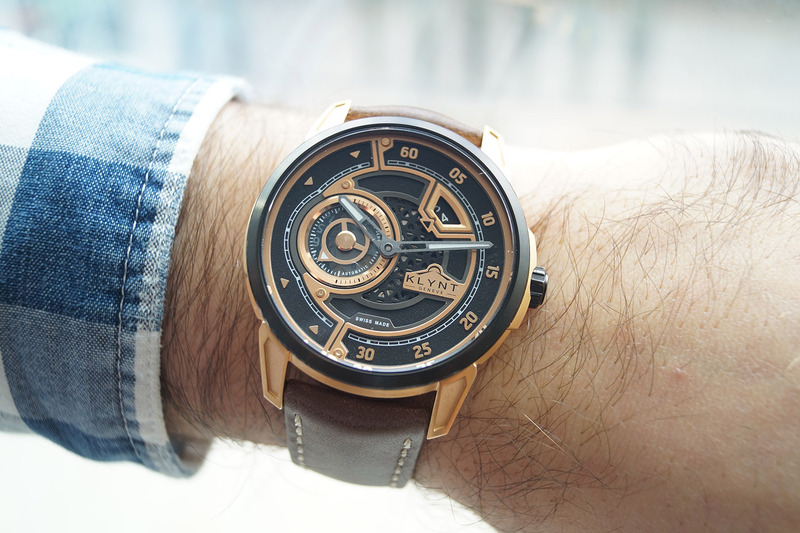 With an early bird price of 990 CHF on all four models (at the moment, with the Kickstarter campaign), the Elegance Contemporaine by KLYNT is an exceptional deal considering the retail price is estimated at 40% more than the early bird price. 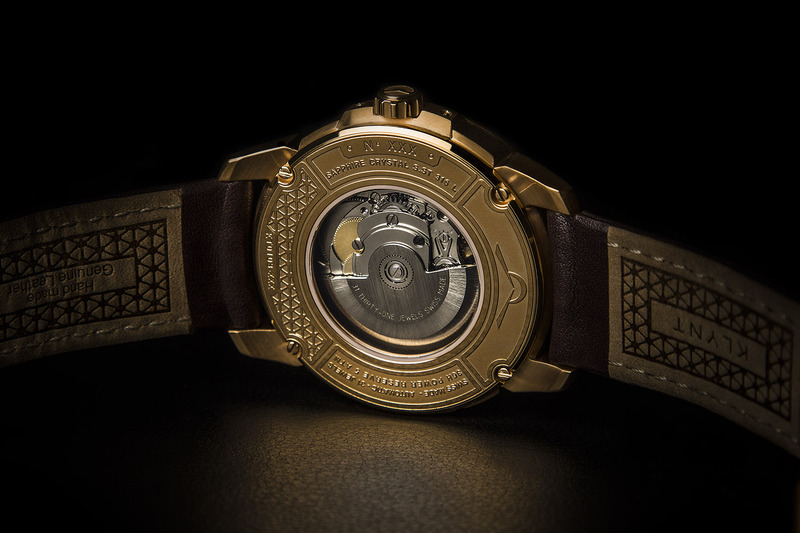 If you prefer to purchase one of the first ten watches in production complete with limited edition engraving, the cost goes up slightly to 1190 CHF. Free Shipping is available worldwide, and production starts in April of 2017, with deliveries in July 2017. The Elegance Contemporaine has been a timepiece in the making, and since its conception in March of 2016, KLYNT is gaining momentum with the watch aficionados worldwide. 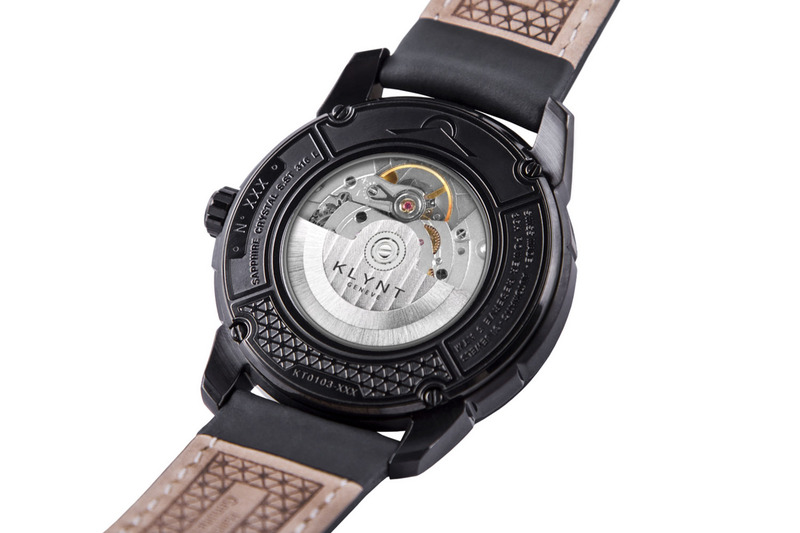 KLYNT is bringing a high-quality watch to the market filled with inspiration drawn from architecture and modern design. Each watch will be hand assembled in the traditional Swiss method bringing you high quality and exceptional value. The packaging is sleek and elegant, and each KLYNT watch comes with a 2-year manufacturers warranty on all parts from the day of purchase. This Collection of finely designed watches is rather unique in terms of looks and watches in similar categories. 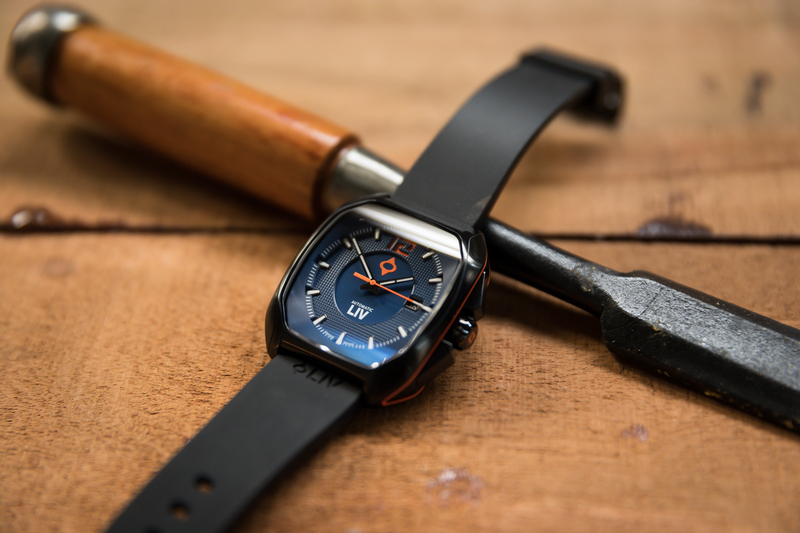 Overall, KLYNT has created a watch that looks and certainly feels more than the 1K you’ll pay for it, and that is very good news. Watches that are ordered will be delivered starting in July of 2017 after each watch passes quality control. More details on the kickstarter page here. 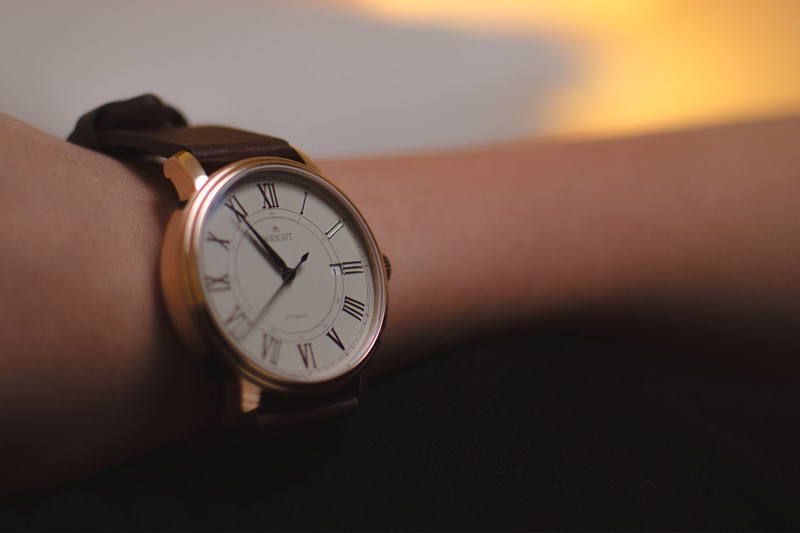 This article is written by Matthew Catellier, who covers “Value Propositions” for Monochrome, and also publishes affordable timepieces on his own website Watch Review Blog. Lets Make Swiss Made Great Again! Other than nice case finishing I can’t find anything special about this watch, and what’s with the size? 43mm? Meh.